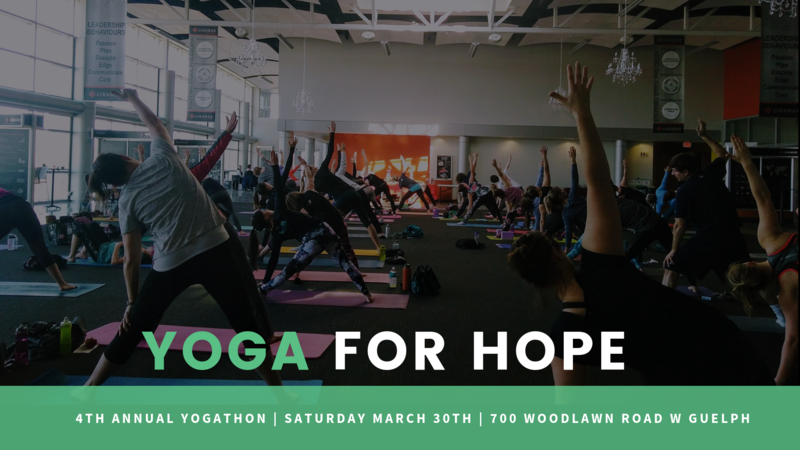 This year we will be hosting our 4th annual Yoga for Hope fundraising event, which is a day-long yogathon comprised of four yoga classes, healthy snacks and a sponsored lunch. 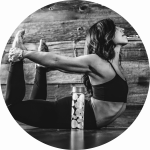 Running alongside the classes, are complimentary health and wellness services and activities such as massages, aromatherapy treatments and guided meditation. Our goal is to raise $10,000 to support our projects overseas while giving over 100 participants a fantastic day of relaxation, rejuvenation and time to self-reflect. 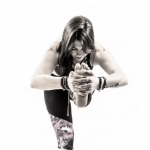 Yoga for Hope is for yogis of all shapes, sizes and experiences. Classes begin at 10am and end at 3:30pm with a 45 minute lunch break. There is a $30 registration fee, or $20 for students who can present a valid student card. Help us reach our fundraising target to win awesome prizes! 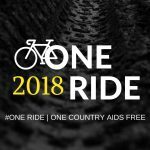 You can make this event have an even greater impact in the lives of our families in Lesotho by collecting pledges from your friends and family. To collect pledges online, visit our CanadaHelps page and click “Create a Team” to start a fundraising team or click “Join as an Individual” to collect pledges independently. Prizes will be awarded to the top fundraising team and to the top individual fundraiser! If you have any questions on how to collect pledges through Canada Helps, contact ezajdlik@braceletofhope.ca. You can also collect pledges offline by downloading our pledge sheet here.